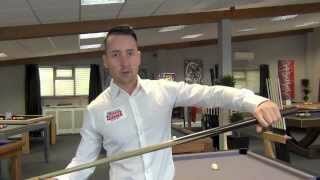 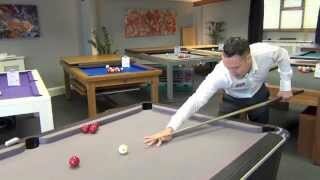 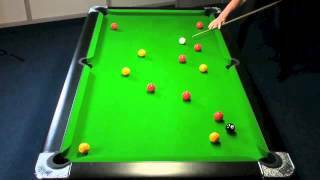 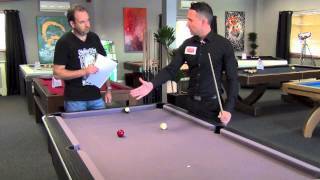 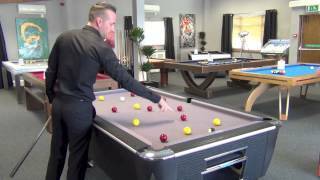 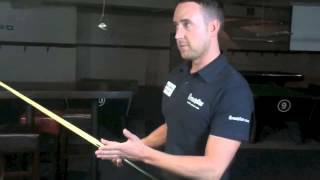 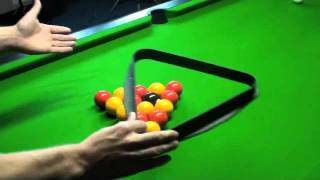 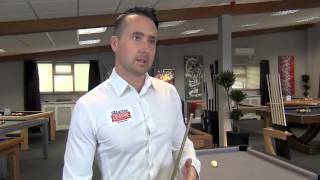 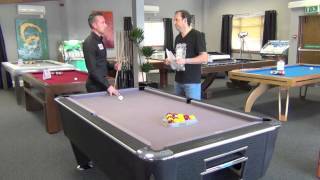 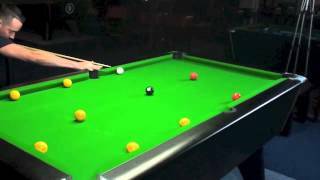 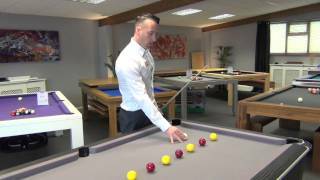 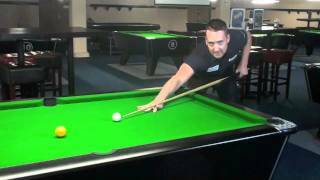 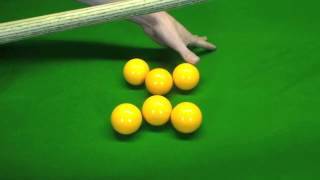 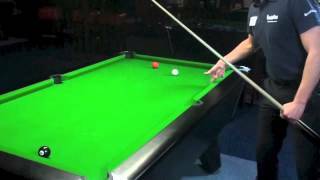 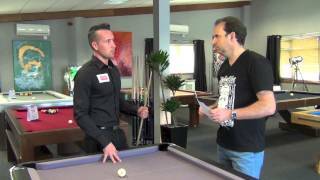 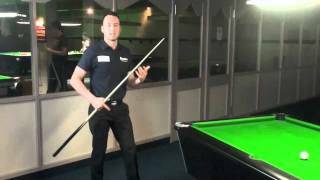 In this coaching video on How to Play Pool with Gareth Potts, he takes you through how to play a rail shot. 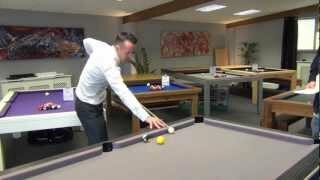 Playing a ball that is touching a cushion can be a tricky proposition, but Gareth walks through one of his exercises and demonstrates that it can be done with practice. 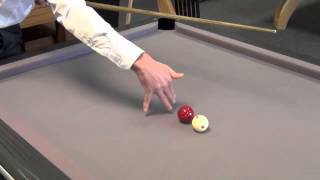 Rail shots are dependent on your striking the ball at the right angle. 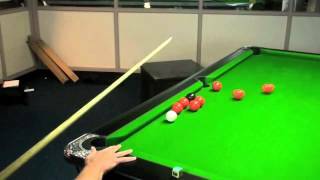 Gareth's exercise will help you to practise and get the shot right every time.